Throwback Thursday: Lagoon at Antelope Park, Lincoln, Nebraska. 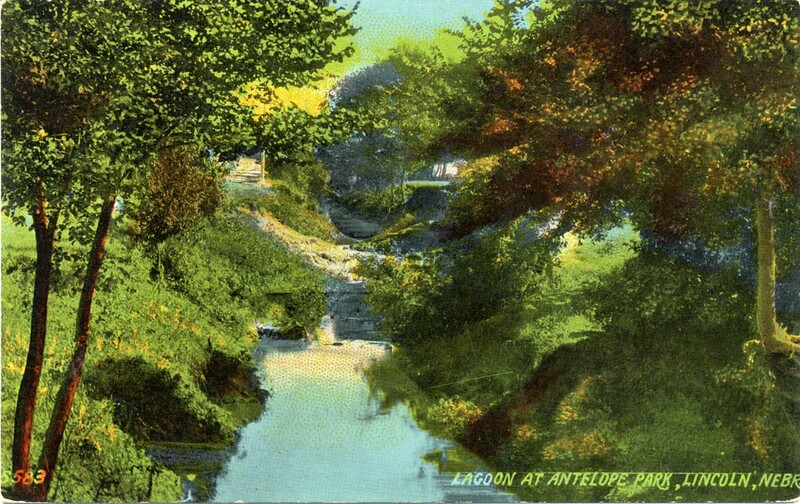 Picture postcard of the lagoon at Antelope Park, Lincoln, Nebraska. Approximate date early 1900s. Throwback Thursday: Federal Trust Building, Lincoln, Nebraska. 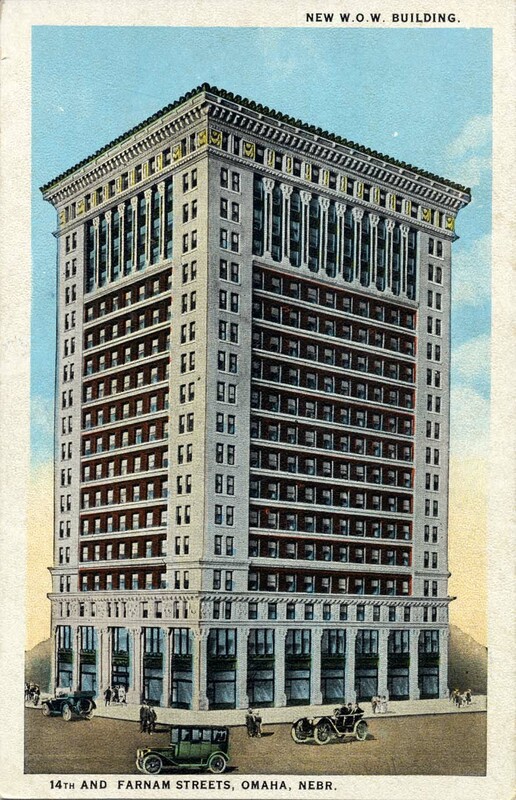 Picture postcard of the Federal Trust Building, Lincoln, Nebraska. Approximate date early 1900s. Throwback Thursday: Farnam Street, East from 17th, Omaha, Nebraska. Picture postcard of Farnam Street, East from 17th Street, Omaha, Nebraska. Approximate date early 1900s. 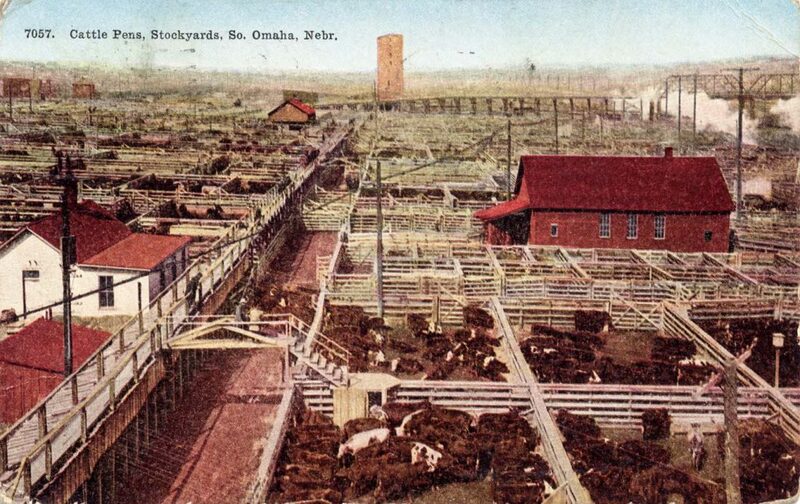 Picture postcard of the cattle pens, stockyards, South Omaha, Nebraska. Approximate date early 1900s. Throwback Thursday: Country Club, Omaha, Nebr. 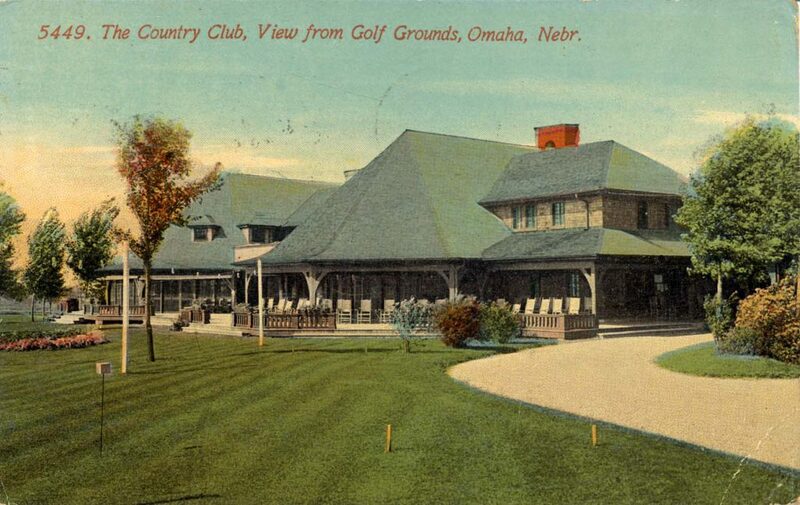 Picture postcard of the Country Club, view from the golf grounds, Omaha, Nebr. Approximate date early 1900s. 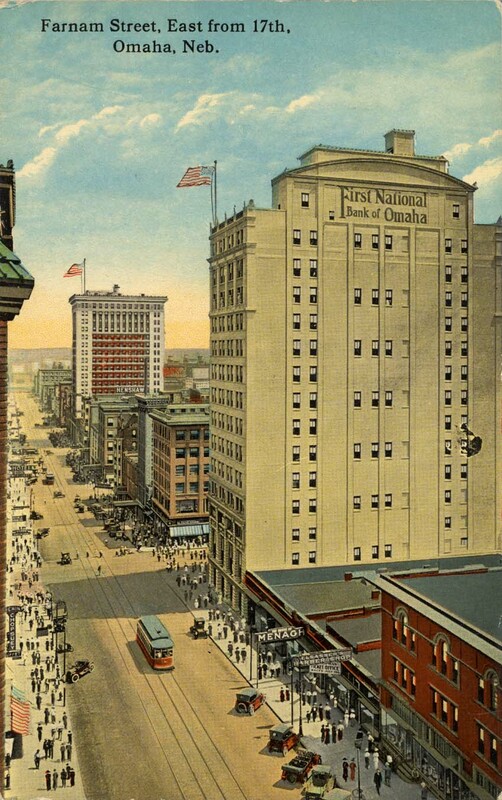 Throwback Thursday: New City National Bank Building, Omaha, Nebr. 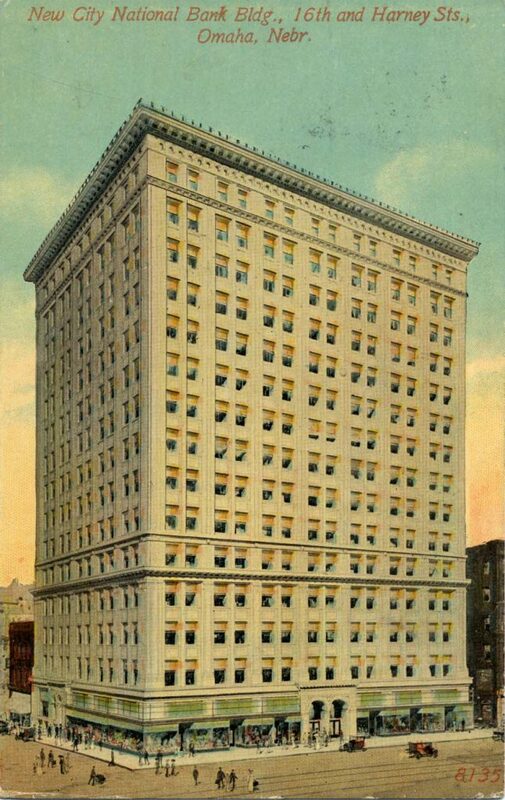 Picture postcard of the New City National Bank Building located at 16th and Harney Streets, Omaha, Nebr. Approximate date early 1900s. Throwback Thursday: New W.O.W. Building, Omaha, Nebr. 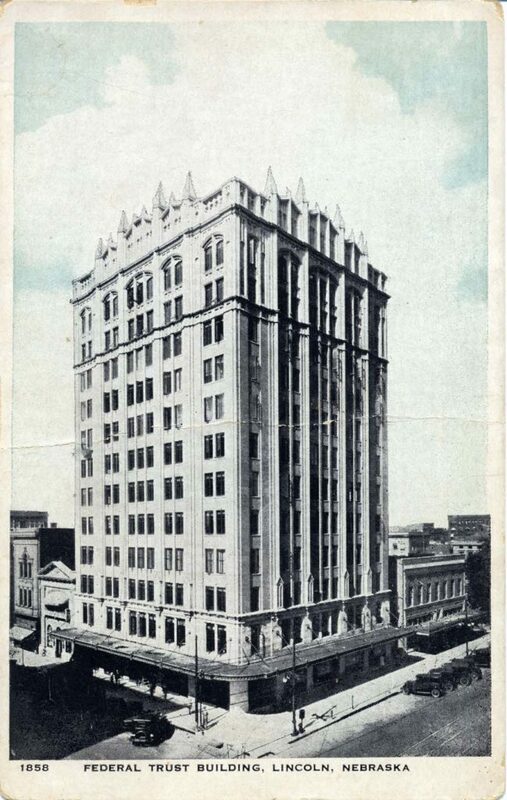 Picture postcard of the New Woodman of the World building located at 14th and Farnam Streets, Omaha, Nebr. Approximate date early 1900s. Throwback Thursday: Hotel Loyal, Omaha, Neb. Picture postcard of the Hotel Loyal, Omaha, Neb., approximate date early 1900s. Throwback Thursday: Clarkson Memorial Hospital, Omaha, Neb. 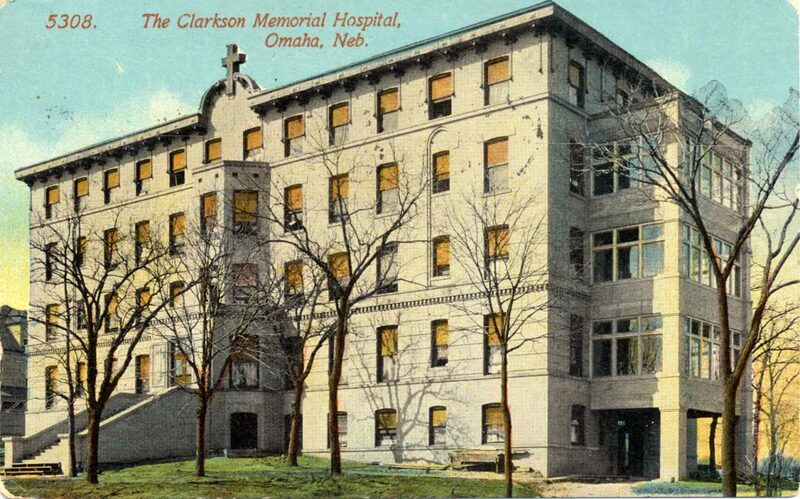 Picture postcard of the Clarkson Memorial Hospital, Omaha, Neb. Approximate date early 1900s. 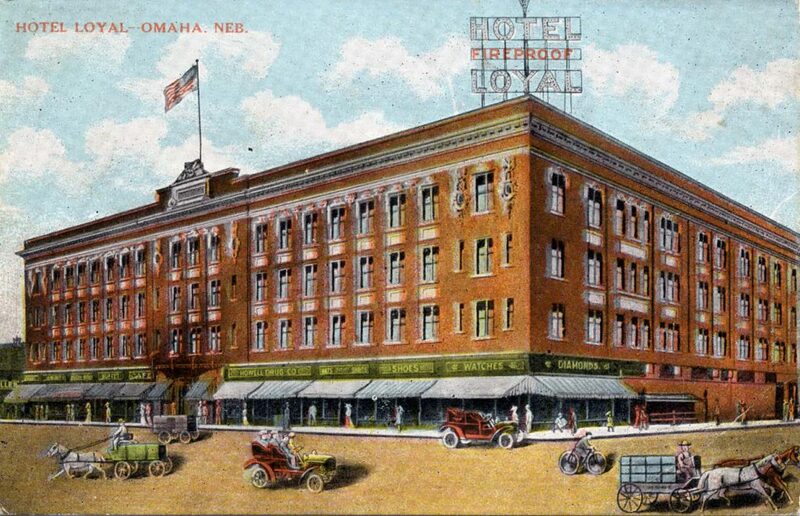 Throwback Thursday: Hotel Fontenelle, Omaha, Nebr. 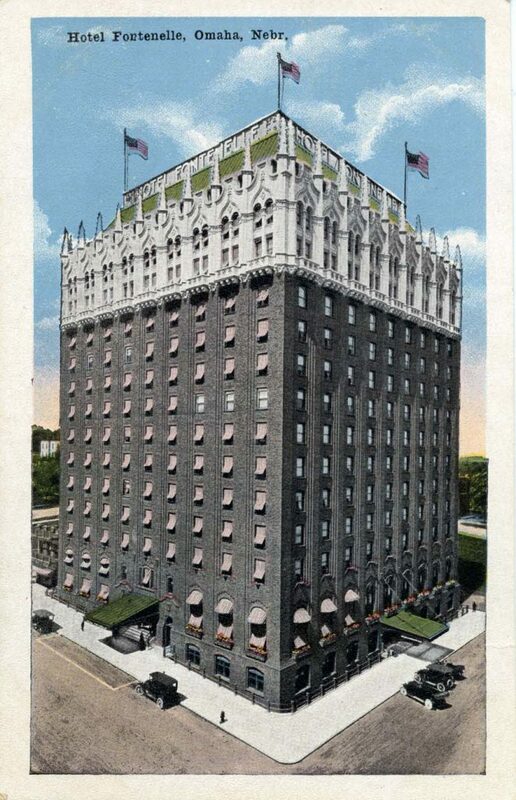 Picture postcard of the Hotel Fontenelle, Omaha, Nebr. Approximate date early 1900s. Throwback Thursday: U.S. Government Building, Hastings, Neb. 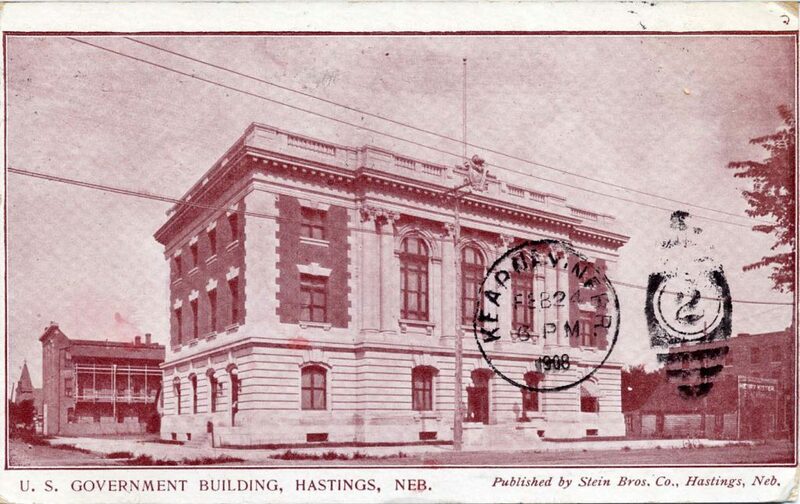 Photograph postcard of the U.S. Government Building, Hastings, Neb. around the early 1900s. Published by Stein Bros. Co., Hastings, Neb. 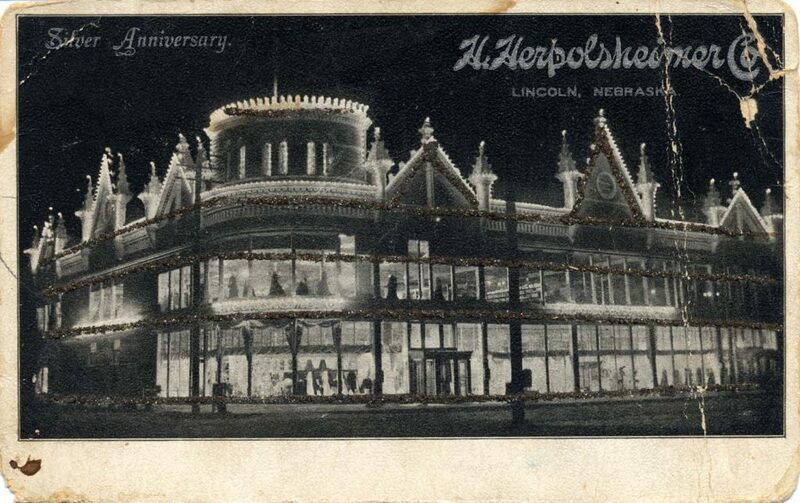 Throwback Thursday: River Front, Omaha, Neb. 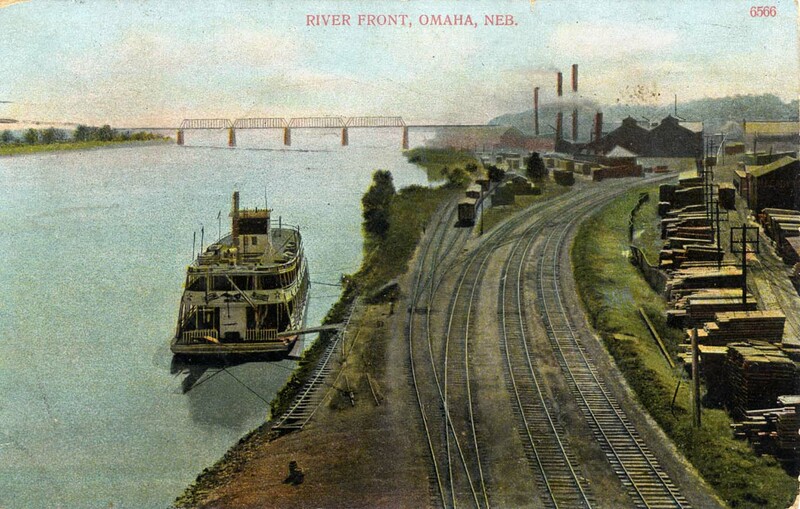 Photograph postcard of the River front, Omaha, Neb. early 1900s. Throwback Thursday: Lutheran Hospital, York, Nebraska. 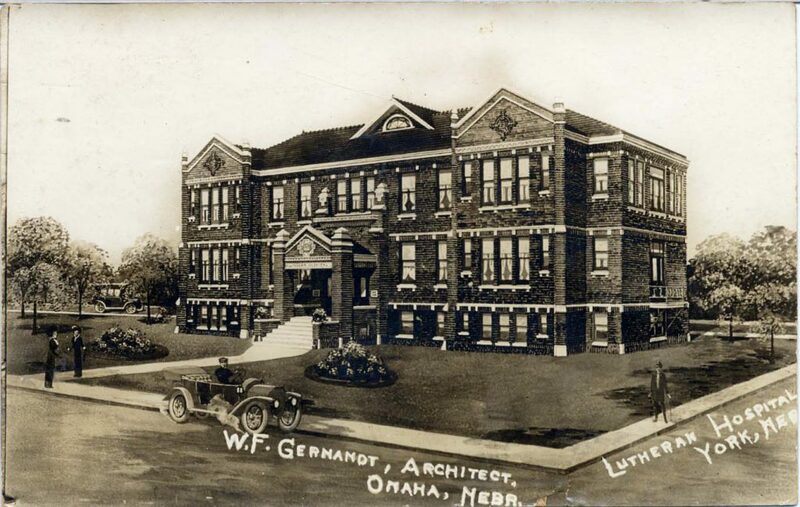 Picture postcard of the Lutheran Hospital, York, Nebraska from the early 1900s. W.F. Gernandt, Architect, Omaha, Nebraska. Throwback Thursday: Lutheran Church, Beatrice, Nebraska. 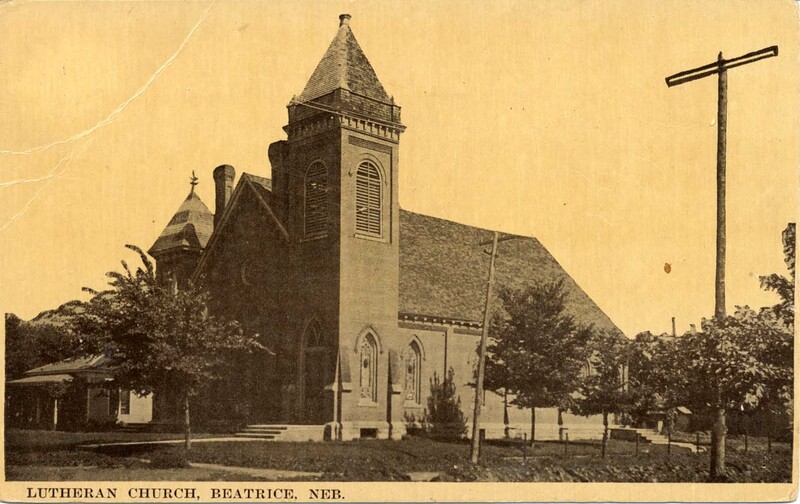 Picture postcard of the Lutheran Church, Beatrice, Nebraska from the early 1900s. 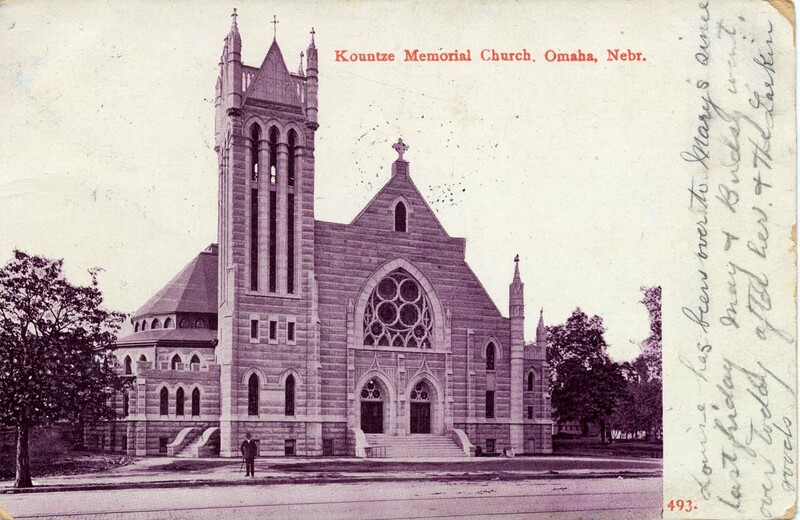 Picture postcard of Kountze Memorial Church, Omaha, Nebraska from the early 1900s. 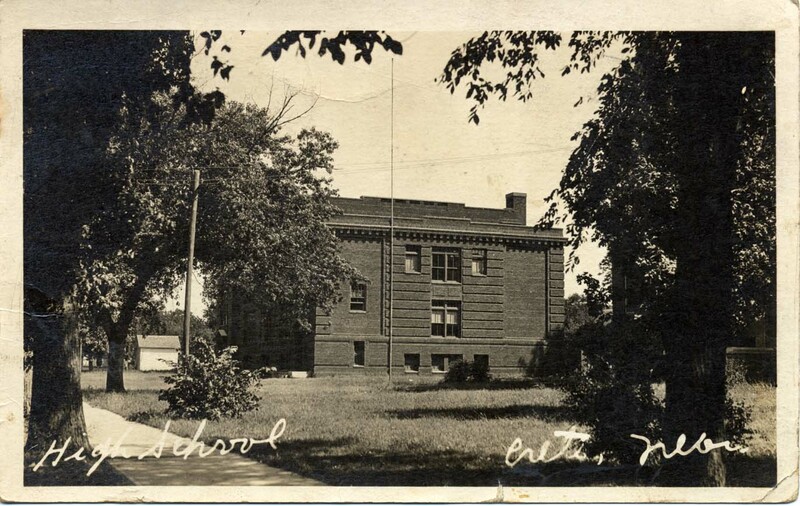 Picture postcard of the High School in Crete, Nebraska from the early 1900s. Throwback Thursday: Brandeis Building, Omaha, Nebraska. 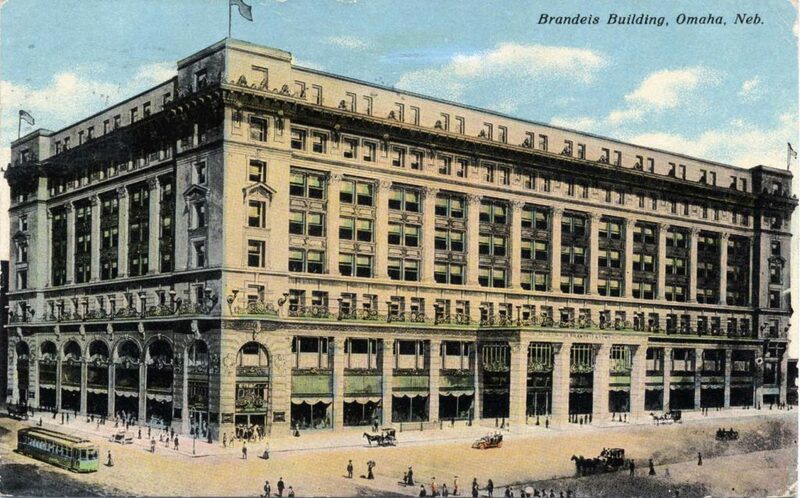 Postcard photo of the Brandeis Building in Omaha, Nebraska. Approximate date early 1900s. 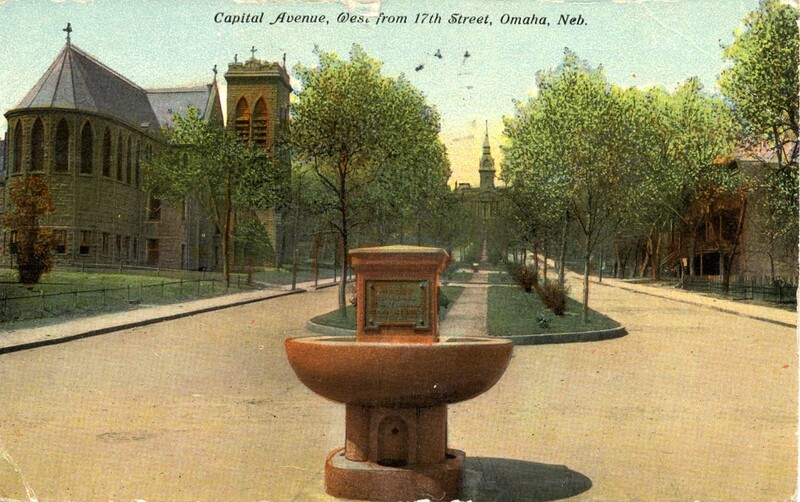 Picture postcard of Capital Avenue, West from 17th Street, Omaha, Nebraska. Approximate date early 1900s. 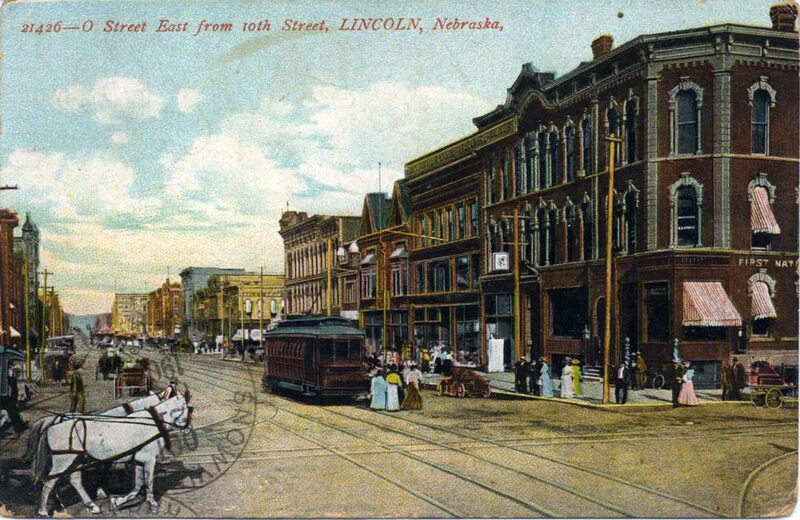 Postcard photo of O Street East from 10th Street, Lincoln, Nebraska. Approximate date early 1900s. Postcard photo of H. Herpolsheimer Company store, located on 12th and N Streets, Lincoln, Nebraska, approximate date early 1900s.